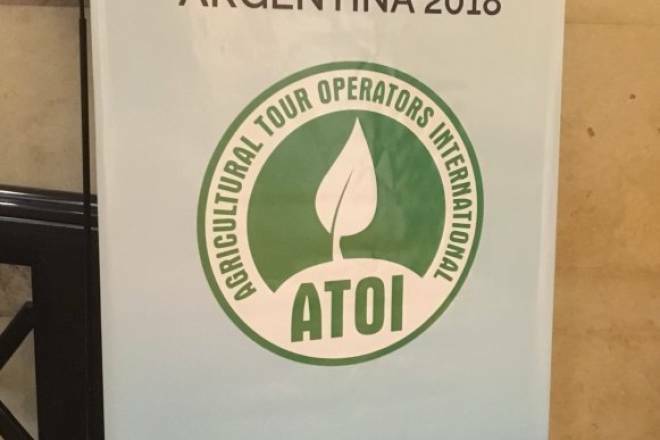 Agricultural Tour Operators International (ATOI) is a worldwide network of 70 firms from more than 40 countries, a mix of large, medium, and small-size inbound and/or outbound agricultural tour professionals. ATOI membership requires adherence to stringent standards of quality and skill. Members must be licensed Tour Operators/Travel Agents as required by the countries in which the members reside; members must be primarily involved in the organization and operation of agricultural tours and conduct business with a high level of agricultural expertise established by ATOI; and members must maintain professional liability insurance as required by the country of residency. 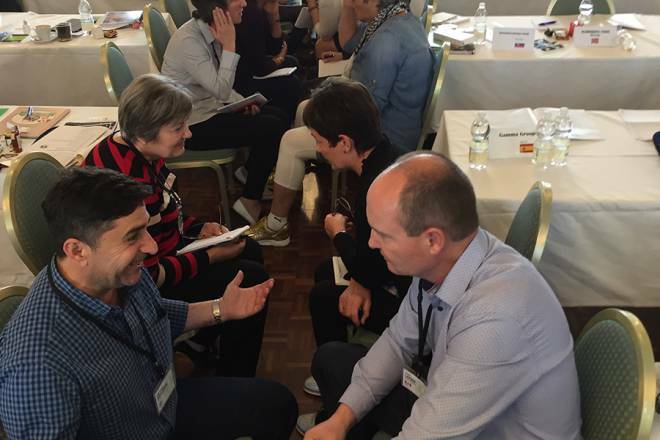 To qualify for membership, an applicant must be nominated by a full member of ATOI with whom the applicant has had a previous business relationship. ATOI conducts an annual meeting of the General Assembly, where members network with colleagues from countries far and wide. 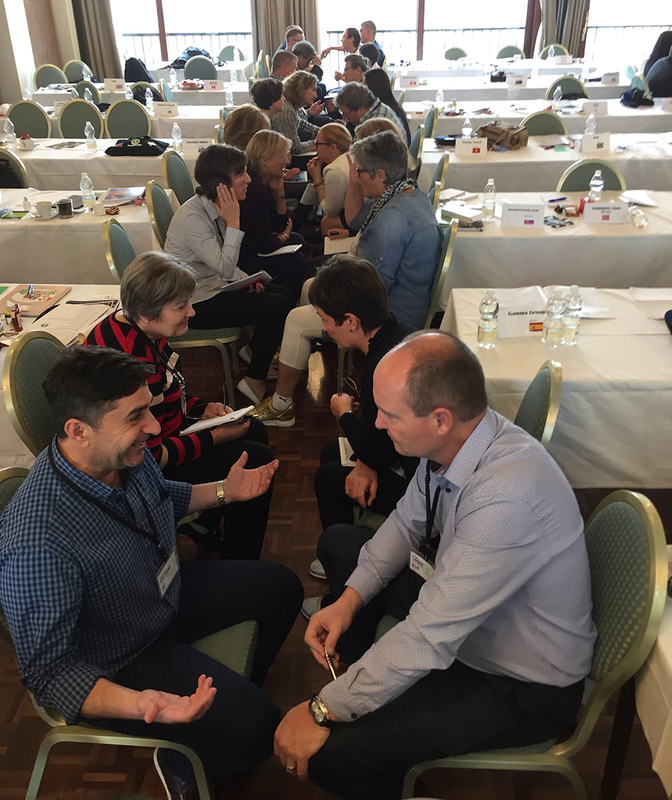 ATOI places great importance on the synergy that is produced by face-to-face personal exchanges and social interaction at the annual meetings. 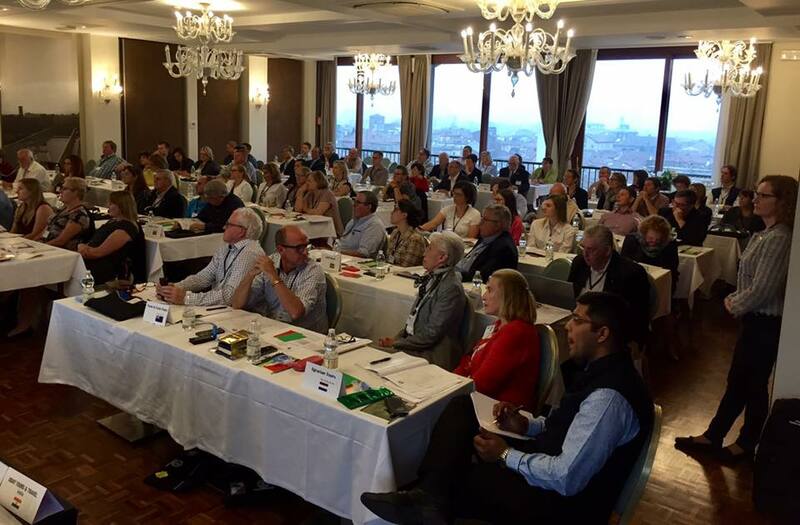 The General Assembly is held in a different country each year, providing members with excellent networking opportunities and, at the same time, a chance to discover new travel destinations for their clients. ATOI has expanded its scope beyond member networking to include talks by leaders in the agricultural field, and round-table discussions on topics and policies that may have a direct impact on how we conduct our individual businesses on a day to day basis in the world’s unsettled environment. ATOI recognizes that its strength is in its members. The association is continually searching for agricultural tour operators who are knowledgeable and responsible professionals with whom ATOI members feel secure working and recommending to others. 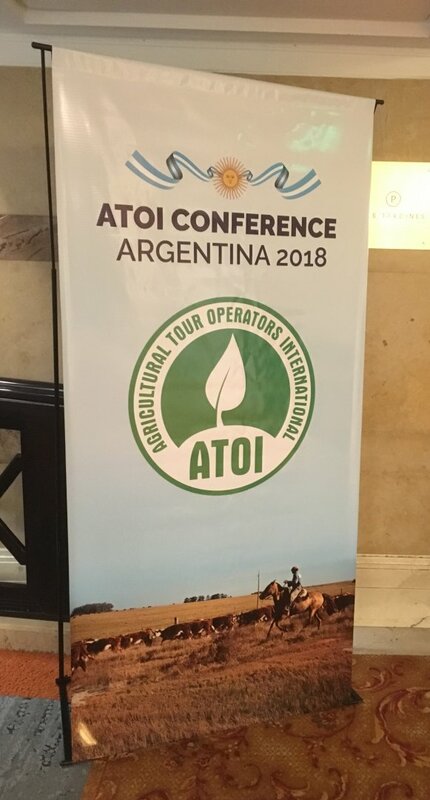 If you are a tour operator specializing in agricultural tourism, who believes your firm would benefit from membership in ATOI, you are invited to contact the ATOI Secretariat at info@atoi.org to receive “Qualifications for Membership” information.